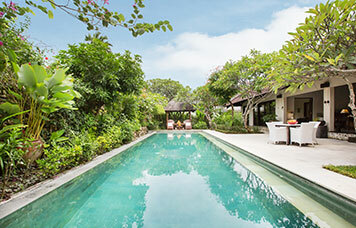 Villa Roku is a 3 bedroom open villa which features a big swimming pool, a really nice Balinese style and all modern facilities. You will be stunned by the really nice decoration and its tropical ambiance who will give you a peaceful gateway from the busy Seminyak. 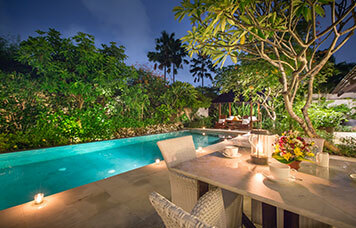 Best deal for you who stay for a longer period (min 8 nights), which includes the following attractive benefits. 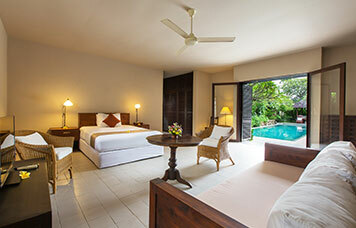 Get 10% DISCOUNT when you book our Early Bird Promotion at least 30 days before your desired check in dates. Hi, Please fill this form below and let me help you!